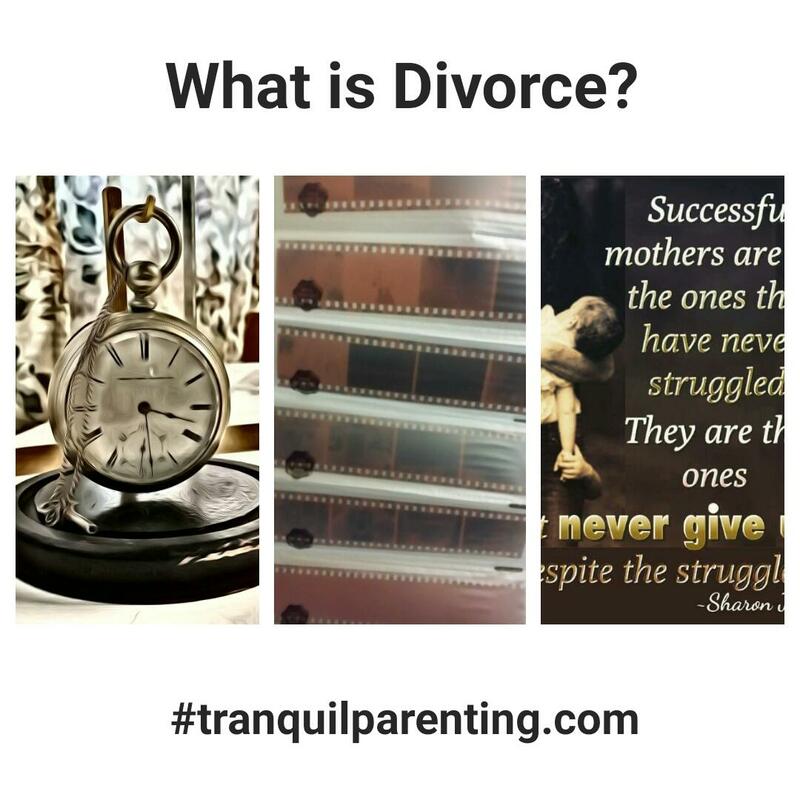 How can we create a parenting plan during a divorce? One result of careful planning is fewer mistakes. The parenting plan enhances understanding between a child’s parents and encourages discussion. It is a baseline that you can use to document your understandings. It keeps you – not a stranger – in the position of making decisions about your child’s life. Sometimes it is tempting to turn over difficult decisions to someone else, to somebody who is an “authority.” However, the overwhelming consensus of people who have experienced having someone else decide how to care for their child is that it is a recipe for disaster. No one else loves or understands your child like you do. A person who is a perfect stranger to you and your family will never be able to figure out things better than you can. Feelings of anger and hurt can be overwhelming. These feelings are normal; however, when acted upon negatively they can be devastating to everyone, especially to a child. No one wants this. It is too painful. In time people resolve unhappy feelings, but during the transition period the possibility of making damaging choices is very real. A parenting plan helps you stay focused on your child and his or her best interest, rather than on runaway feelings about the other parent. This is a time in your life when it is usually better not to go the distance alone. You don’t have to figure out everything by yourself; there are excellent advisors who can assist you. You may need the services of a counselor, mediator, lawyer, evaluator or judge in order to help you and the other parent make informed decisions in working out a solid parenting plan. I remember the beginning of my divorce. Once we realized it was over, we agreed on our parenting schedule. We also talked about our game plan with the children. We both agreed that we would make sure to allow the children to have the opportunity to excel in what they wanted to do. Although the way we get them there is different, we both continue to share the same goal. 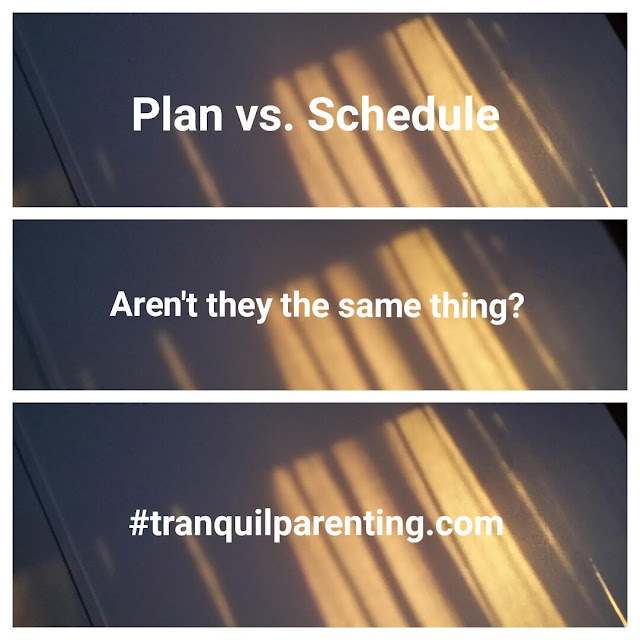 The different ways are due to different parenting styles, yet I honestly believe their dad looks at the children’s best interest prior to making decisions most of the time. 7 years later, our schedule has changed, the goals have not. You would think we had a few crystal balls and could see into the future. A good plan becomes a living blueprint that both parents can follow, change when needed and use as a point of reference when they have differences of opinion. A well developed plan also serves as a tiebreaker when parents disagree and thus reduces conflict and improves the chances of increasing happiness for everyone involved. The parenting plan is a document that can be revised and brought up to date as the children grow and as other family changes need to be addressed. The Tranquil Divorce program will help you plan how to care for your child after the reorganization of your family. Who will make what decisions? How will you share time with your child? How can you balance your timeshare and still allow your child to participate in life enhancing activities? How will your child’s emotional, spiritual, physical, educational, medical and social needs be met? How will your child’s expenses be paid and by whom? A well thought out parenting plan will help you figure out who is going to do what and when in caring for your child. Why divorcing parents should create a parenting plan instead of just a parenting schedule? Planning for a child means looking ahead to the obvious changes that will occur. What schools will your child attend? Do you need to make arrangements for them now? Are you saving money for the child’s advanced education? Do you have life insurance in place to make sure that the child is supported if the primary income earner is no longer there? What special opportunities to enrich your child’s life would you like to make available? When a child’s parents live together, this type of planning takes place in the natural course of events. Obviously, it is responsible to address pending issues ahead of time so that arrangements can be made. 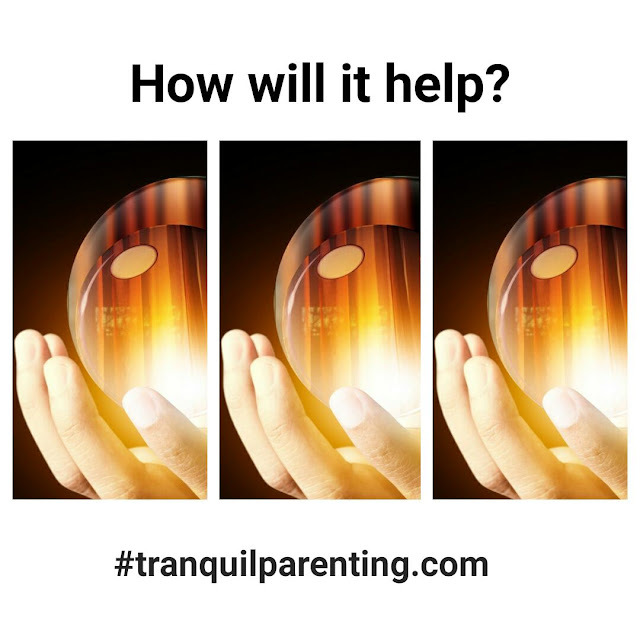 When parents separate, a detailed parenting plan becomes an absolute necessity. By carefully planning how they will share the responsibility for their child’s life, parents can avoid future misunderstandings and conflict. A well thought out, solid parenting plan developed early in the transition process will go a long way to reduce conflict down the road. During Valentine’s Day, the day to show love, the Tranquil Divorce Program reminds us how children need to know both parents love them, especially children with separated parents. 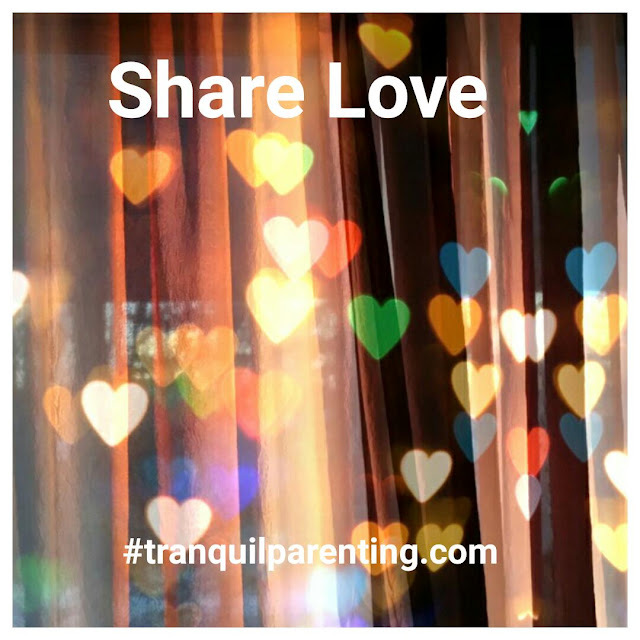 Reassure your child that both parents love them. Like our page for additional coparenting reminders. One of the very first steps in the Tranquil Divorce program is to learn that Divorce is the dissolution of the legal contract between a married couple. 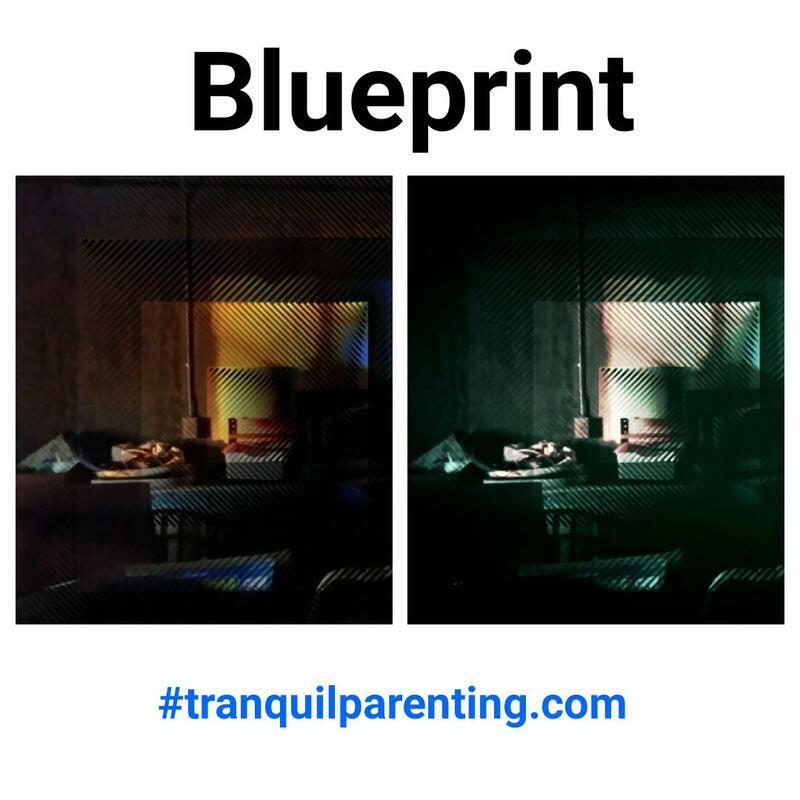 As we learn that Breakthrough Parenting techniques how divorce means the transforming of a family, not the ending of the family. When parents separate, their family isn’t broken. Children still have parents. Parents still have children. Everyone still needs each other. Instead of thinking of the family as being broken, it is better to think of the family as reorganizing. 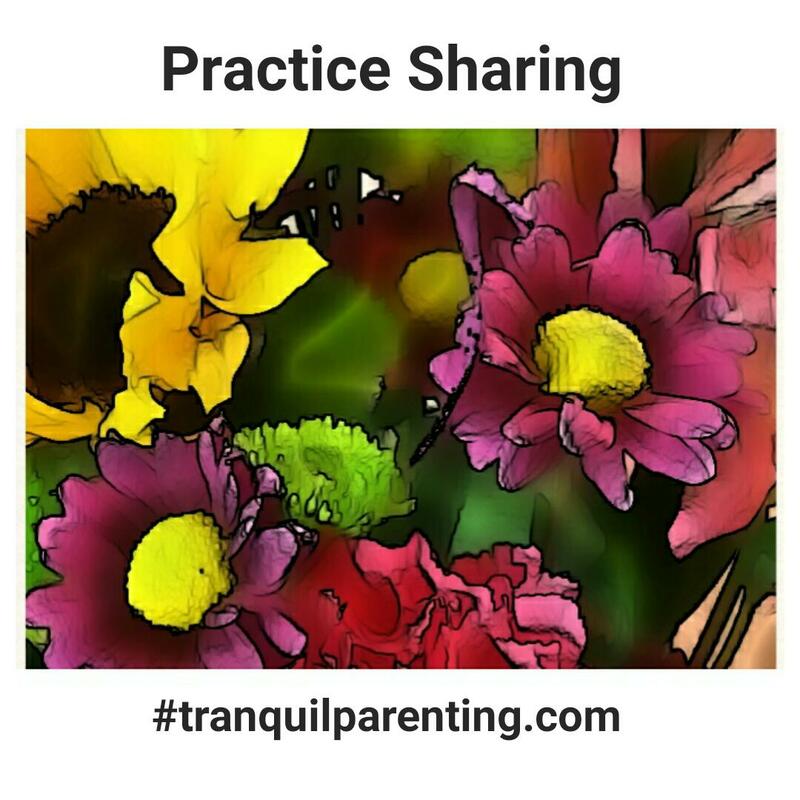 How parents handle the changes that occur in reorganizing will have a direct effect on how well the children and parents faire after the separation. While change is often difficult, it doesn’t have to be destructive. Time still moves forward, challenges still come up and memories are still remembered. Focus on what’s important. Love, not fear!